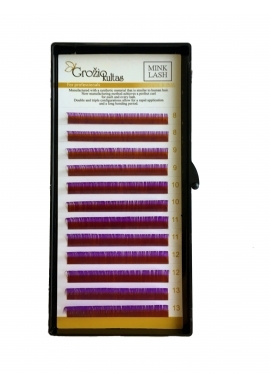 Brighten your life and give your clients a new experience with our colored lashes! 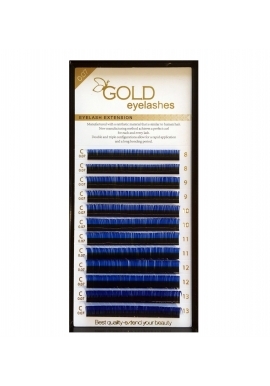 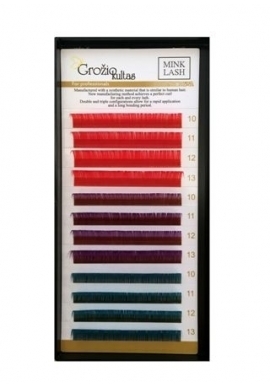 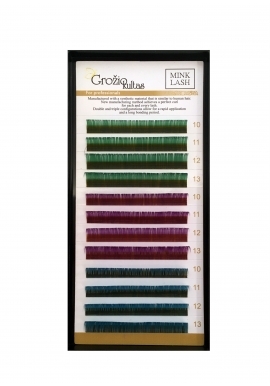 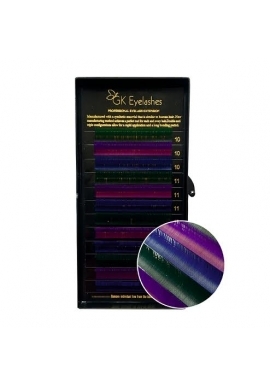 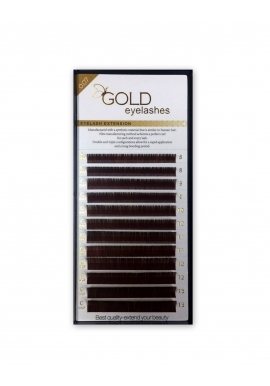 Colored lashes are available in a variety of colors, lengths, curls and thicknesses. 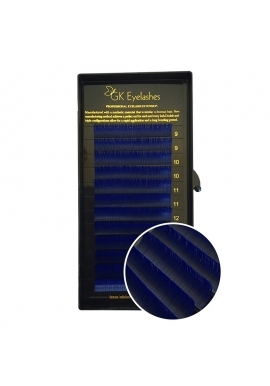 Use in combination with black lashes or alone to create dramatic and different styles. 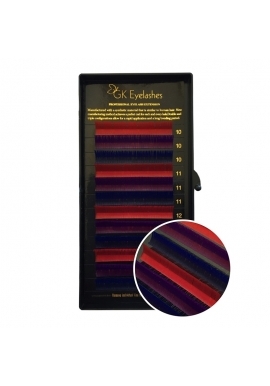 Colored lashes can also be used to accentuate eye color.